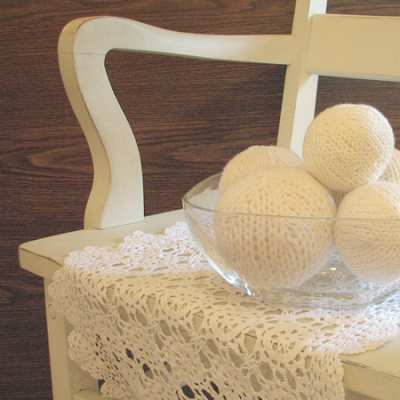 Finished my small collection of white knitted Christmas balls! Was searching for just the right bowl and got lucky when I found this vintage crystal one at the thrift store. 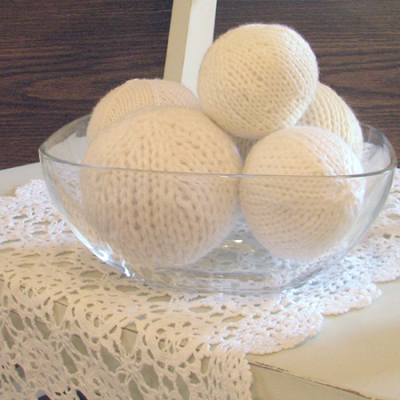 I was going to hang some of the balls but decided against it, really enjoying them on the coffee table. Christmas is almost here!! Hard to believe since the time suddenly went so very fast. The girls are suitably nervous and excited, haha. Two more sleeps! !